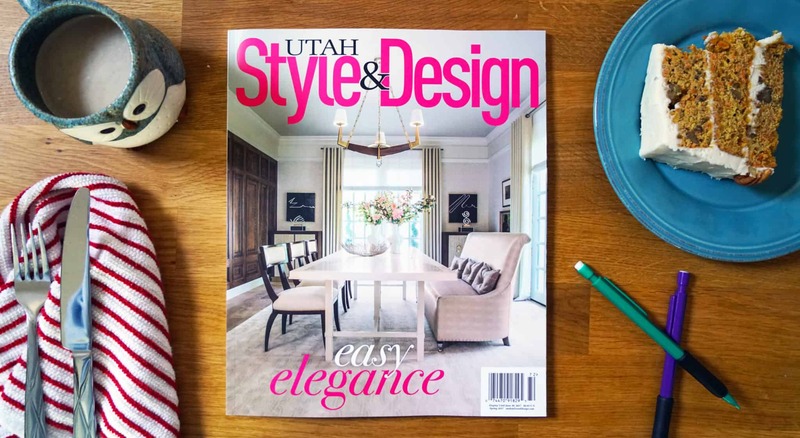 After the success we had at the Park City Showcase of Homes for our entry in Midway, so called “Modern Farmhouse” we were approached by Utah Style and Design Magazine to be a featured piece in their 2017 Spring edition. They were excellent to work with and really showcased what we were able to create. 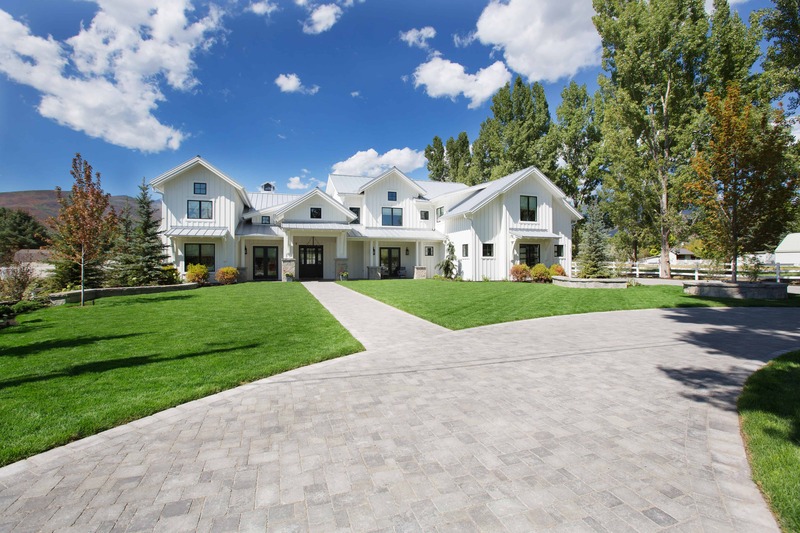 Located in the heart of Midway, Utah, this beautiful craftsman style home is modeled after the modern day farmhouse. Designed with the family in mind, this home features ample play space- literally. With a playground area in the backyard, a huge pool complete with waterslide, and a barn garage for all the metal toys. There’s plenty of room for guests with the bonus two-story mother-in-law apartment, and the entire home feels airy due to the beautiful vaulted ceilings.